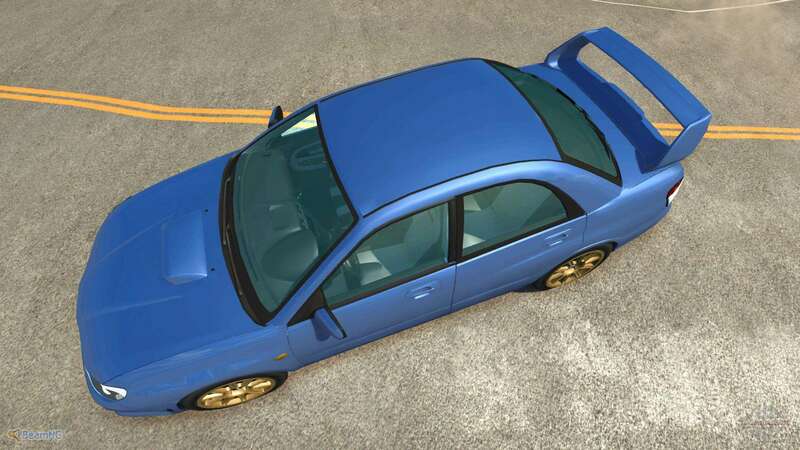 Lovers Subaru will certainly appreciate this machine. 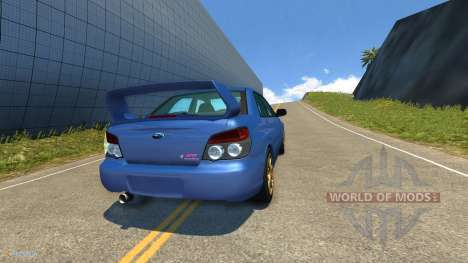 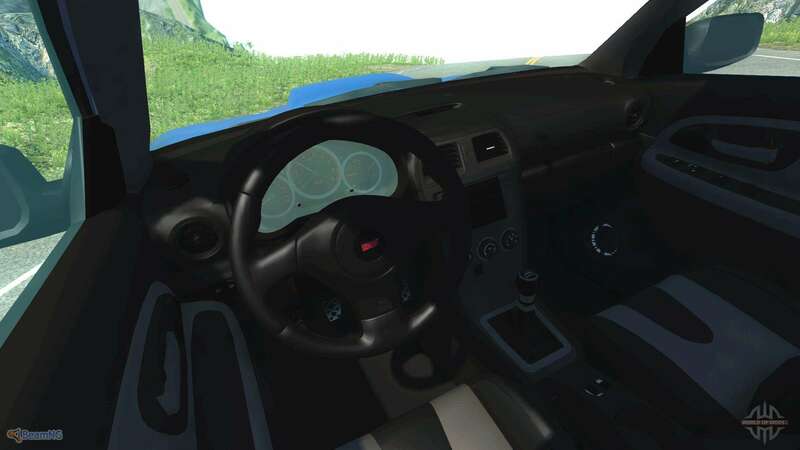 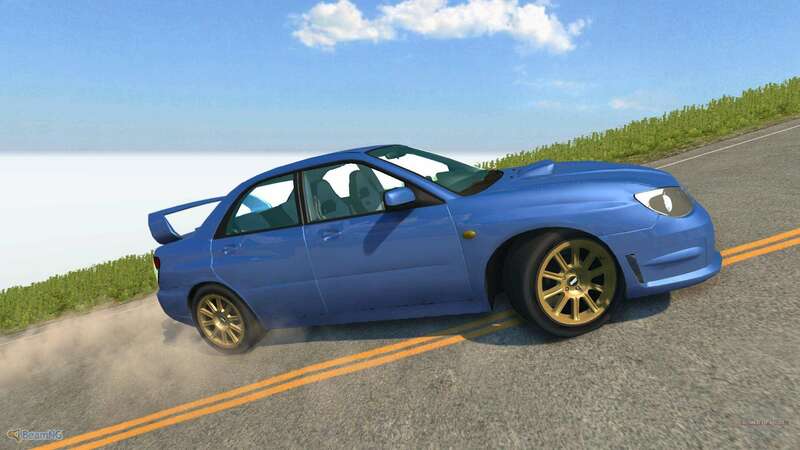 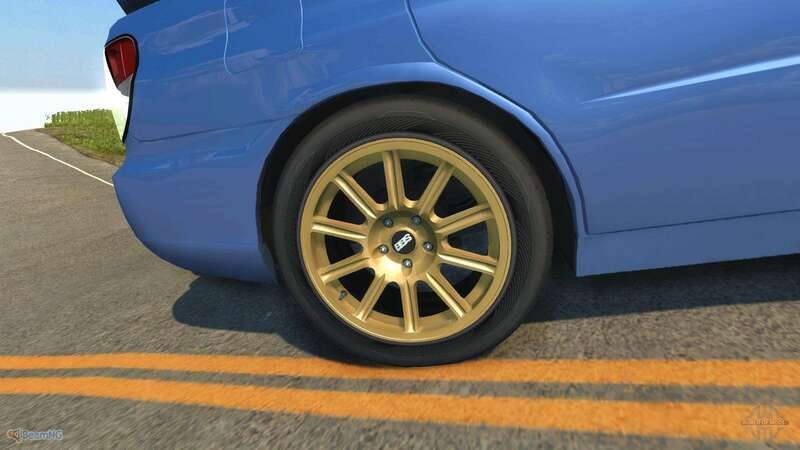 We present you a Subaru WRX STI for BeamNG DRIVE which are made in blue. 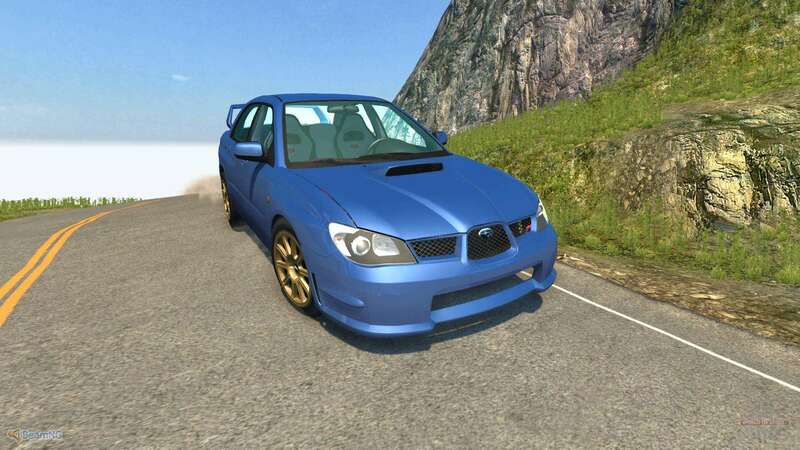 Has a manual gearbox and Ls And four-wheel drive gives it special privileges on the roads.